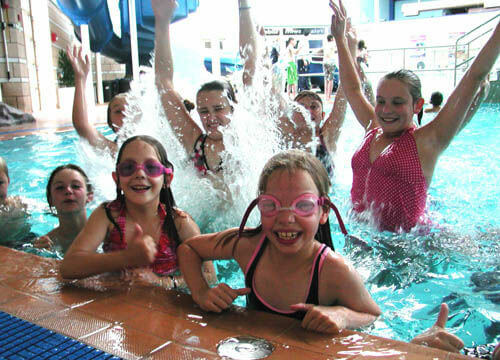 Let the children run wild on our pool inflatable - please note full use of pool inflatable may be limited depending on the ability of swimmers. 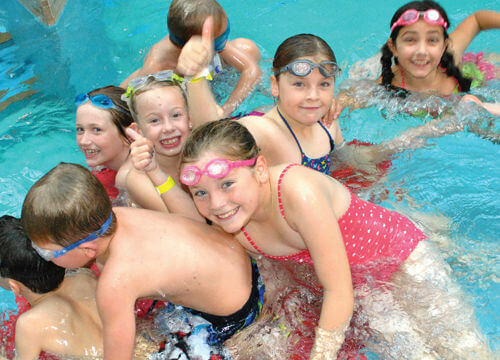 Our Splash parties are suitable for all ages and are great fun. 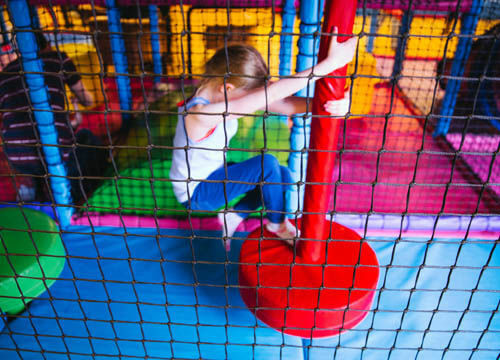 Assault course and more !